Box of four glasses, each glass is supplied in its own individual tube. Recommended grape varieties and wines: Grape varieties and wines Bordeaux (red), Brunello di Montalcino, Cabernet Franc, Cabernet Sauvignon, Domina, Fronsac, Graves rouge, Listrac, Merlot, Medoc, Margaux, Moulis, Pauillac, Pomerol, St. Emilion, St Estepe, St Julien, Rioja, Sangiovese, Sangiovese Grosso, Tempranillo. This glass, first created in 1959, is not a design gimmick but a precision instrument, developed to highlight the unique characteristics of the great wines of Bordeaux. 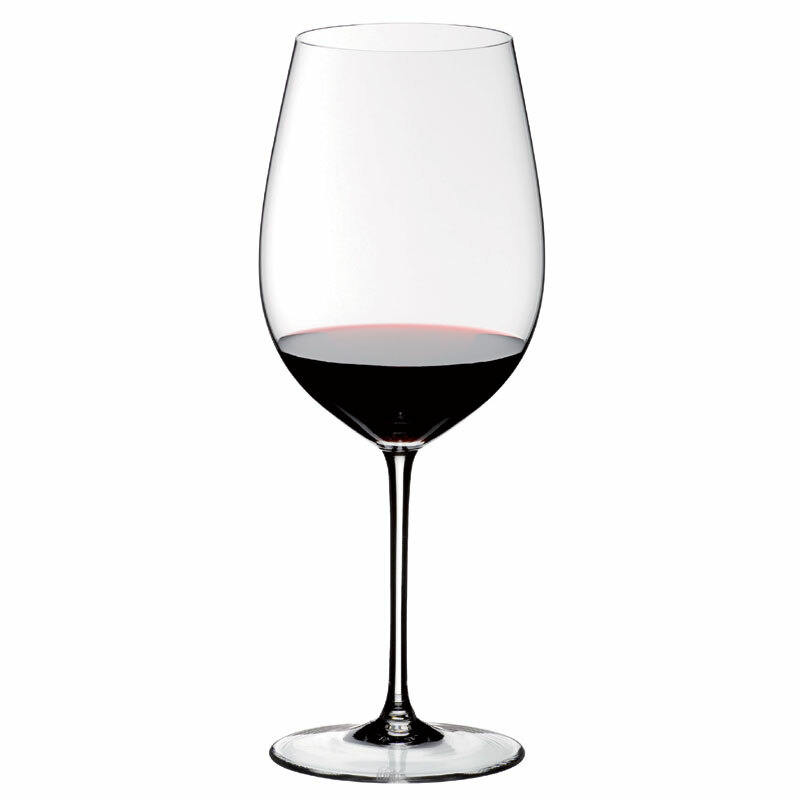 The large bowl (capacity 30 oz) brings out the full depth of contemporary wines made from Cabernet Sauvignon, Cabernet Franc and Merlot. Modern vinification techniques enable winemakers to concentrate the fruit to such an extent that young wines may seem one-dimensional, tannic and over-oaked if served in smaller glasses. The Sommeliers Bordeaux Grand Cru gives breathing space to both young and more mature wines, unpacking the various layers of bouquet and delivering a full spectrum of aromas. On the palate, the texture of the wine - soft, silky, velvety - is intensified and the finish prolonged, gently blending acidity with supple, sweet tannins. This is a glass that showcases these majestically structured red wines in all their complexity and finesse. Please note: If this item is out of stock, it may take up to 16 weeks to be delivered.